Wiz Khalifa serves up the video for his single “Chapo,” featuring his Taylor Gang protege Berner. The West Coast rap star showcase his rock star lifestyle with plenty booze, weed, and exotic cars. Wiz Khalifa is currently working on his upcoming album Blacc Hollywood, due later this year. 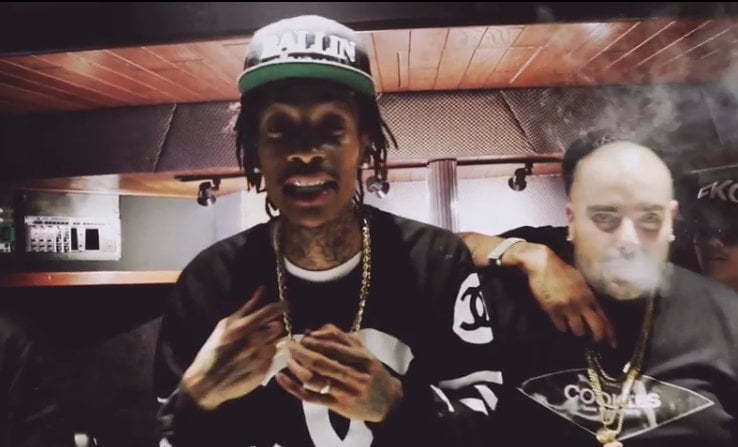 Watch the official music video for Wiz Khalifa featuring Berner “Chapo” below.